Whether you’re brand new to the D.I.Y. (do it yourself) craze or a seasoned veteran, The Handyman Show has something for you. Buddy Slowick shares tips and tricks on everything from odd jobs to complete buildouts; from small home repairs to serious construction. 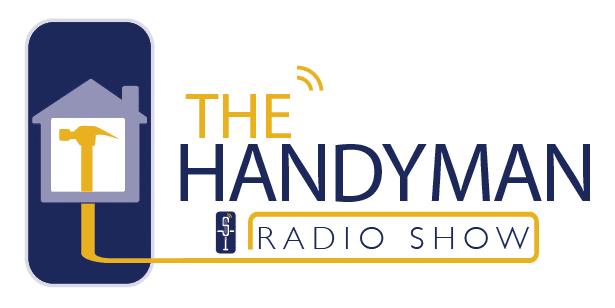 No matter where you are on the handyman (or handywoman) scale, The Handyman Show answers your questions, with a healthy dose of humor.